CEOs cannot achieve success alone. Every CEO needs partners in strategy, and I will argue for many reasons that their most important partner is a talented and trusted CHRO. The chief reason is our increasingly fierce talent war, which means that finding and keeping the right people has never been this difficult. Another critical reason is that a company’s human capital has more than two times the value of its tangible assets, so most spend 40 to 80 percent of their budget on salaries and benefits (Korn Ferry). What CEO wouldn’t want solid strategies behind that kind of spending? If you’re a CEO, recruiting top talent is likely one of your major priorities this year and into the future. 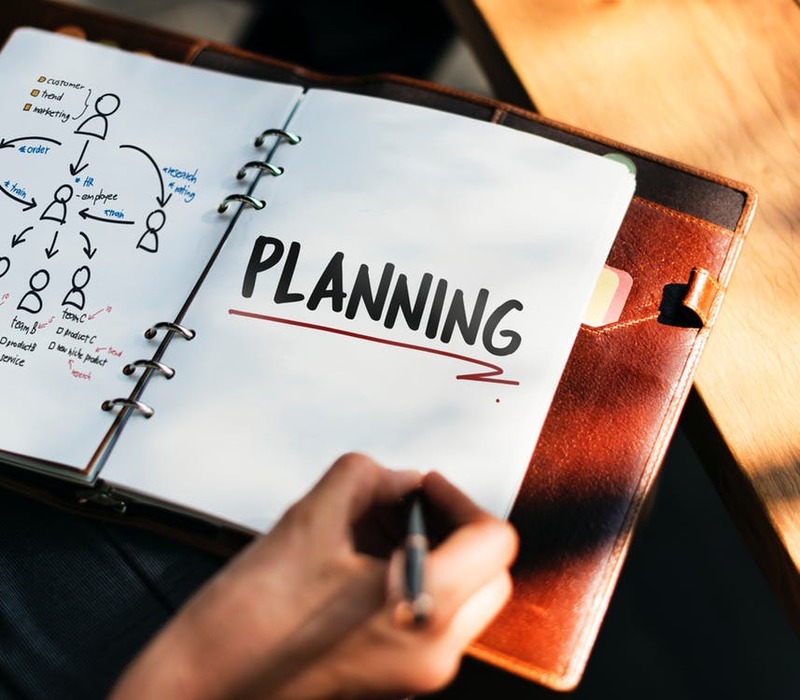 If you’re ahead of the curve, you’re either developing or well into implementation of a strategic plan that both supports and drives your business goals. I hope that plan includes a prominent seat at the table for your CHRO, who is a strong force in not only attracting, but developing and retaining the top talent you need to succeed. If you don’t have a CHRO in place or don’t have plans to hire one, you still need the expertise. There are outside experts who can assume the CHRO role for as long as you need them. We have supported clients in this way many times and find it an effective way for companies to experience the difference a strategic HR partner can make on their leadership team. Companies still engaged in retro-thinking about HR will surely lose the talent war. No matter how you accomplish it, transitioning HR from transactional to strategic will be a major struggle for many over the next three to five years. A gap analysis takes a holistic view of your company, assessing whether you have a strategic or tactical organization. It answers the following questions as they relate to people and culture: Where are we? Where do we want to be? How do we get to where we want/need to be? The analysis is designed to identify and help you understand the root causes of any people or culture-related issues in your organization. You can then begin to address these issues by determining the most effective ways to invest in your people and culture to meet your strategic goals. Your people and culture are what make your organization unique, and your unique gap analysis reflects your specific circumstances and goals. When working with our clients on these analyses, we always explain that the insight you get from the assessment is valuable in itself. 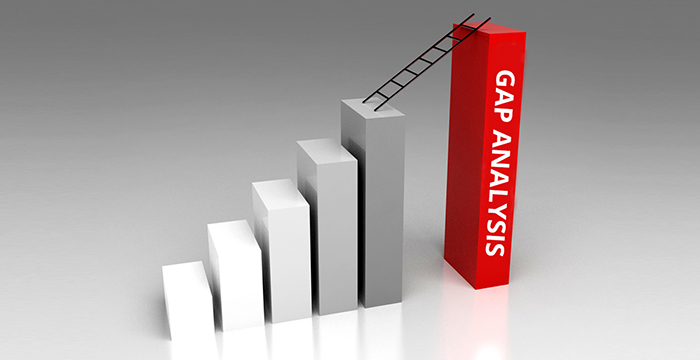 Additionally, the gap analysis empowers leadership and HR teams to positively influence the talent acquisition/retention process; helps prove the validity of changes; and lends support to HR professionals, backing their opinions, knowledge, and experience with facts that confirm their value as partners in strategy. Every organization is currently experiencing a tsunami of change, with teams replacing hierarchy; flexibility replacing structure, more people working from home, everyone involved in continuous learning, and empowerment rather than control of people—all at unrelenting speed in a highly competitive job market. I wonder how any organization thinks it can succeed without a strong, strategic, business-minded CHRO as an integral member of their leadership team. First, make certain that you have the right talent to serve in a strategic HR role. You can assess your current team to ensure they have the attitude and aptitude for a more strategic role. Does your CHRO or CHRO-to-be have the skills to be a visionary, strategic change agent? Does the team (internal or external) have the capability to do the tactical work plus the capacity to make higher level strategic contributions? Does the team have the expertise to manage change? 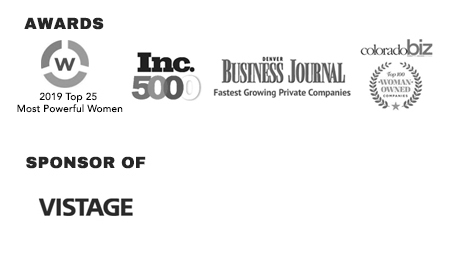 A comprehensive approach with a focus on attraction, performance management, and development. Talent planning that aligns with strategy, culture, operations, and innovation in ways that make all the components collectively more valuable. A leader at the table who is directly connected to the overall business strategy, making talent an integral part of every plan and close to the vision. A leader who works closely with sales/marketing on your employment brand; and with operations on efficiencies in all people-related processes. Strong relationships with hiring managers, which drives talent acquisition performance. Effective candidate pool development, based on knowing where to find talented people and understanding how to engage and sustain communications with them over time. Use of assessments in recruiting and retention processes. Trained hiring managers capable of screening and interviewing candidates for both experience and cultural fit and understanding assessments. A strong brand and employee referral program. Processes for centralizing recruiting efforts and related expenses, saving money and increasing efficiency. When we talk about talent today, we describe it as “an inventory issue,” and “a question of supply and demand” … the same terminology we use for other strategic business issues, (which are also important but, as we’ve learned, less of a financial investment). My point is: make recruiting and retaining top talent your first priority. Do it by ensuring that your leadership team includes a valued, strategic CHRO and use a gap analysis to get a 360-degree view of your organization before you change or develop new strategies or practices. Doing just those two things will give you a fighting chance in winning the talent war.